The Giants currently have the longest active winning streak at seven, but they will have the tough task of hosting the Sharks who have won seven of their last eight. The two teams met back in Round Two, and it was the Giants who edged the Sharks 103-100. 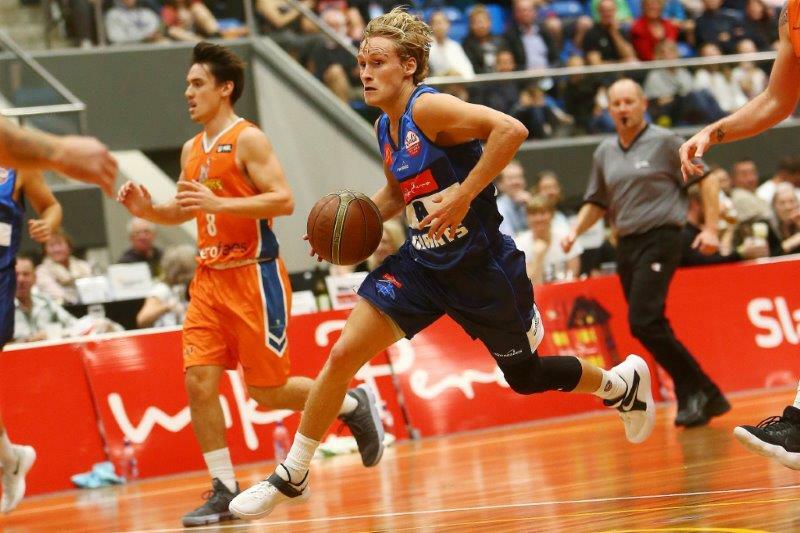 The Sharks had no answer for point guard, Kyle Adnam, who tallied 32 points and 14 assists which were both season highs. Adnam will go head to head with Jarrad Weeks who leads the Sharks in scoring at 18.1 points per game which includes shooting the ball at 52% from the field and 43.6% from three. Weeks is currently third in the league in three point percentage, the leader is Giants forward, Tohi Smith-Milner, at 47.2%. A win to the Giants will mean they hold the tie break which could be the difference on final placings for the regular season.